Breathtaking and Inappropriate: Got On The Scale The Other Day. It Was Not Amused. 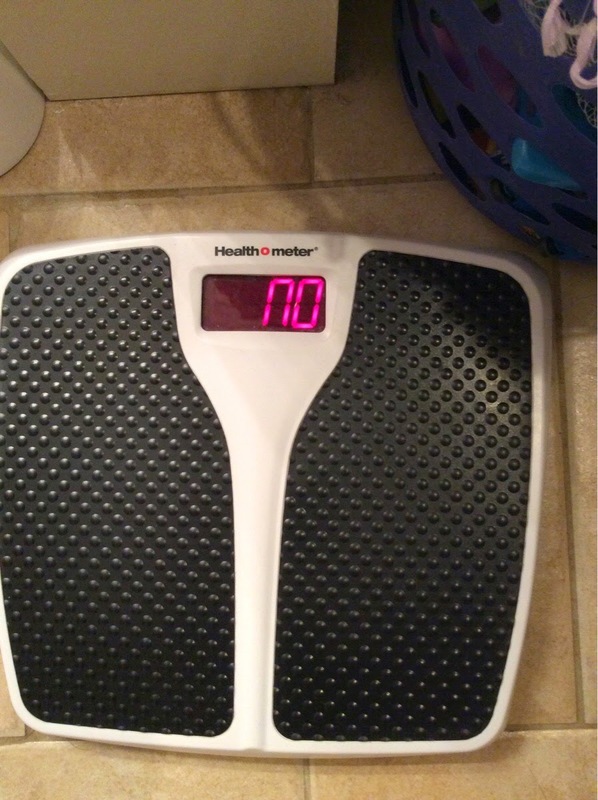 Got On The Scale The Other Day. It Was Not Amused.